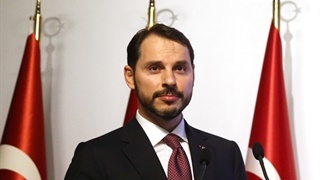 By Thursday mid-morning, the dollar was down more than 2% against the lira to 5.8124. 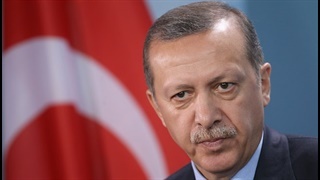 It follows a surge over the last week and a half that saw the dollar climb to over 7 lira at its worst. The rand was trading at R14.42 to a dollar, after touching R14.72 on Wednesday. 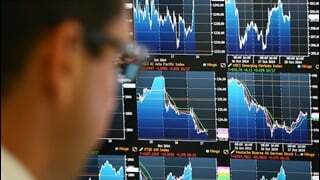 It was trading above R15 over the weekend. 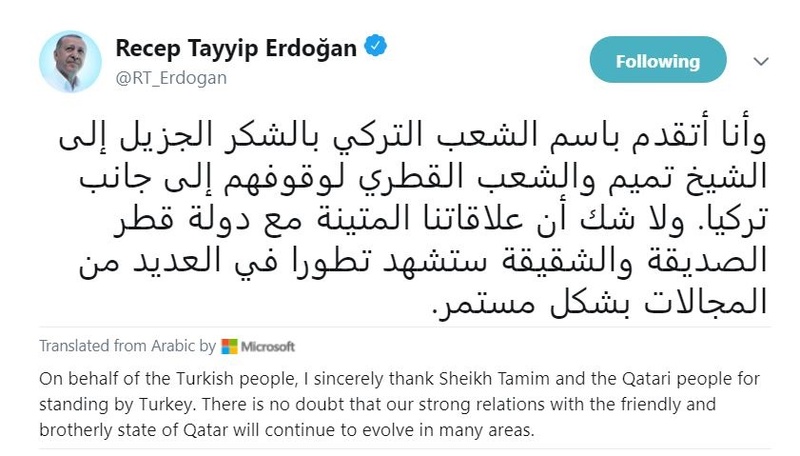 For his part, Turkish President Tayyip Erdogan also tweeted his sincere thanks to "the Qatari people for standing by Turkey".